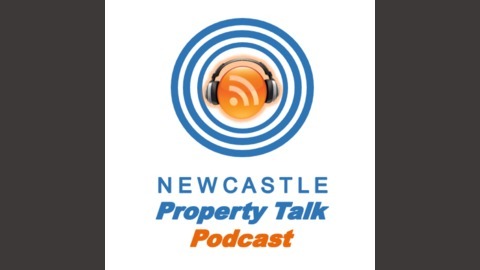 Newcastle Property Talk helps educate you about real estate whether you are buying, selling, investing. You’ll be shown you the latest tips and kept informed with the latest news to help you make the most of your real estate education. Starting from the basics, we will show you how to research real estate quickly and effectively including buying including your first home, selling and investing . We’ll have interviews with real estate agents to give you even more insights into property and including other associated industries to speed up your education. 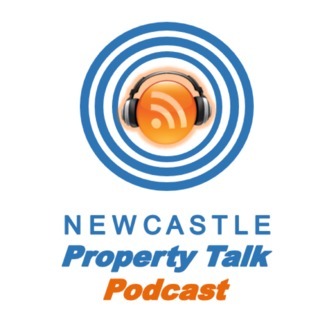 NewcastlePropertyTalk is primarily aimed at Newcastle NSW but the information will help you’ll learn even if you live in other parts of Australia.